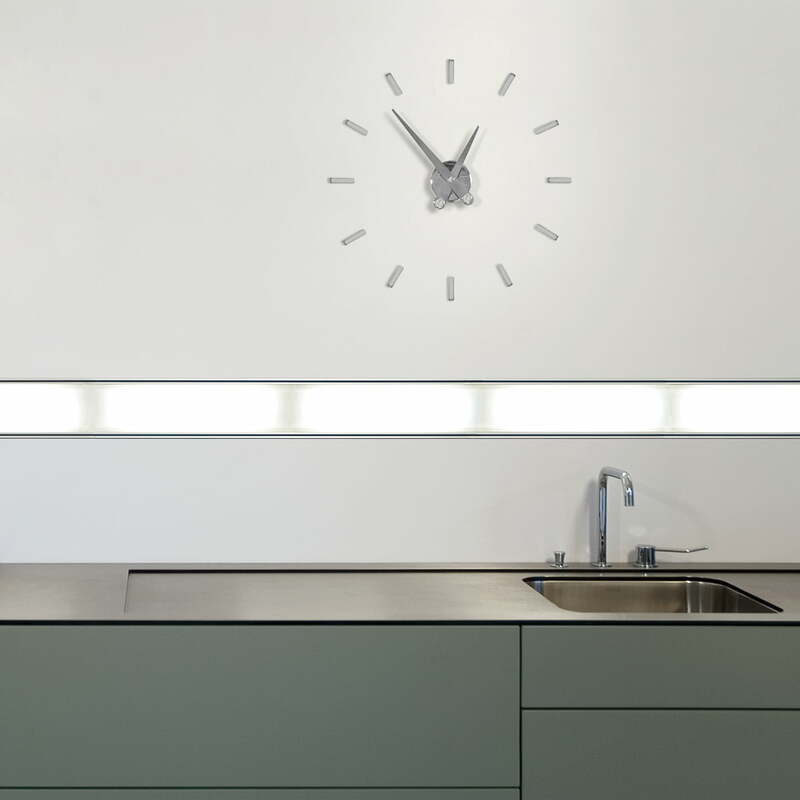 The name of the Puntos suspensivo wall clock by nomon explains it all. Translated to English, the name means “ellipsis” in reference to those three periods that are used when you want to leave something out. The three periods are reflected in the design of the clock. Firstly, the construction of minute and hour hands consists of three distinctive dots. Secondly, the clock leaves something out – just like an ellipsis. 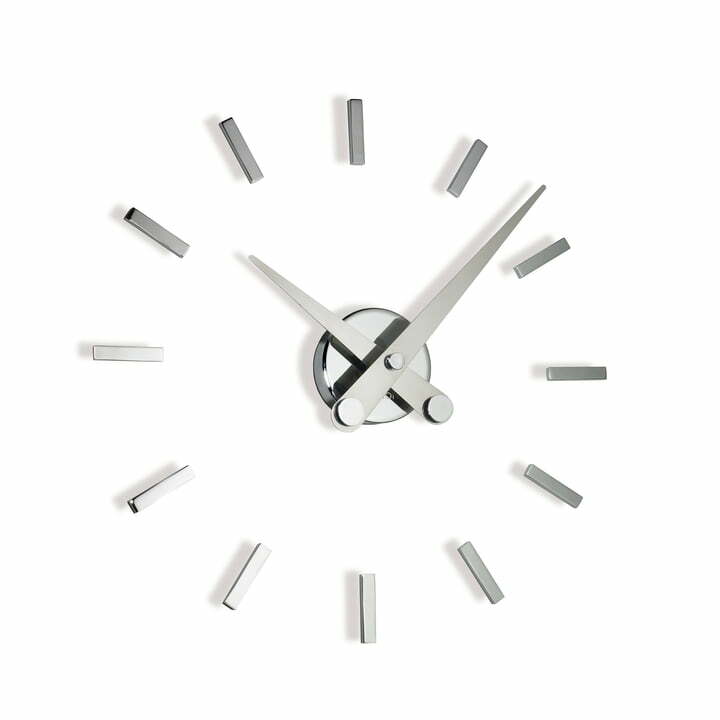 The clock is reduced to the essentials and forgoes any decorative elements, which is the reason why there are bigger gaps and why the clock can be understood as a collection of single parts rather than one monolithic clock. In this way, it is similar to an ellipsis, which also leaves something out while the overall message is still understood.